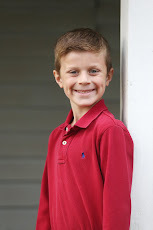 Moments with the Mays: Just because..
A blog I read had this picture posted today and I think it is so funny. I literally laughed out loud to myself when I saw it. 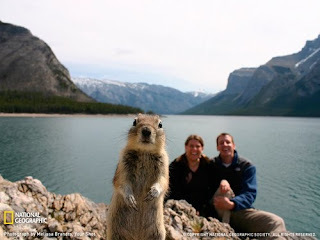 Apparently these people were in Banff (shout out to Mom who went there not toooo long ago) were using their self timer to take a picture when this squirrel decided to jump in on the action. Go ahead, laugh out loud. I know you want to!